Kiton - “We Are Naples” - is the pinnacle of quality and Italian craftsmanship. 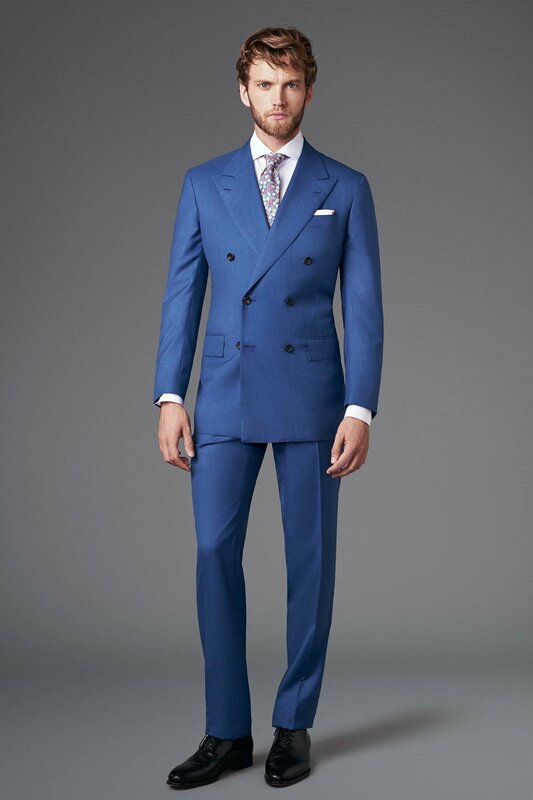 Founded in 1956 by Ciro Paone in Naples, Italy, the company started as a small shop with 40 master tailors. Mr. Paone has turned his greatest passion into a vocation, elevating tailoring from a modest artisan craft to an artistic expression: the love for beauty, the love for beautiful garments. He modeled the entire Kiton tailoring project on the idea of quality from the start. Quality as the basis of the production process, carried out according to the age-old rule book of the Neapolitan tailoring profession which, nowadays, is reaffirmed in sourcing the best raw materials in the world and in the quality control of the finished garments.